Water is the most valuable natural resource. Its preservation is our duty! 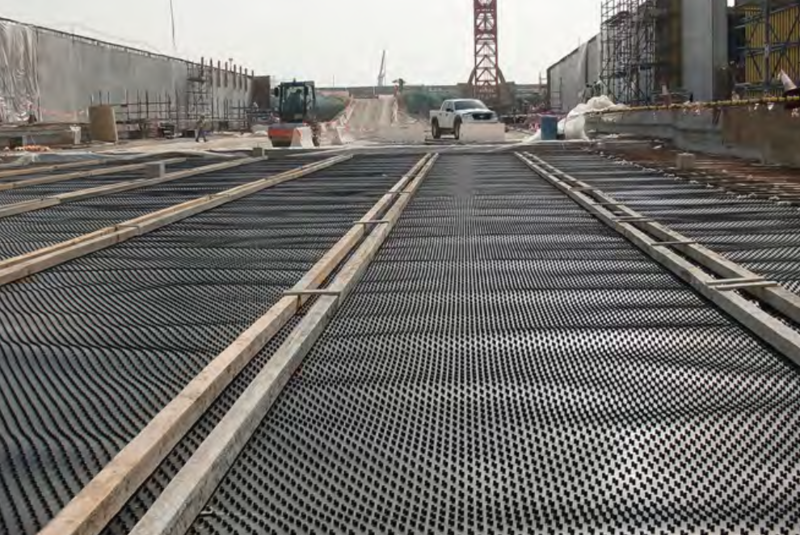 HDPE liners are utilized as physical containment barriers to act as water holding structures in various possible applications. The properties of HDPE materials make them suitable for use in combination with treated sewer effluent, brackish water, sea water and even for drinking water applications (WRAS approved!) 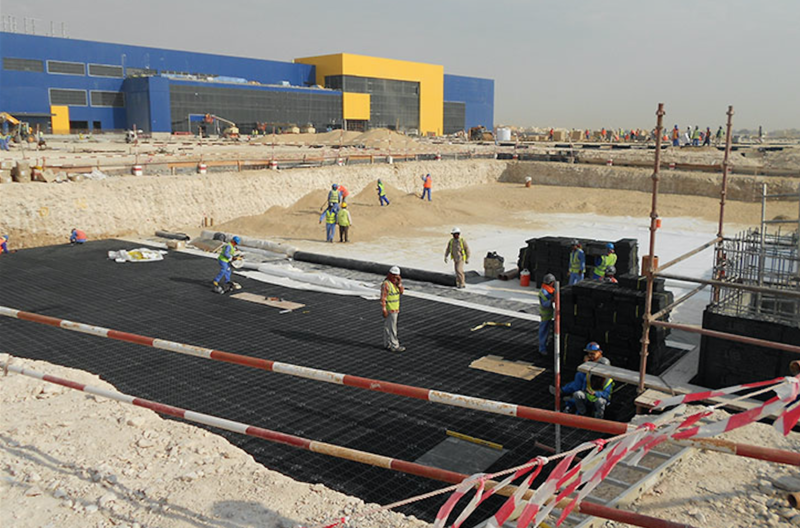 QEMS has experience in the construction of all types of water holding structures. Artificial lakes for the beautification of urban developments, or ponds used for different applications within the construction industry; we have the right solution for your project. QEMS geomembranes made of HDPE can be supplied in various colors required for your project. Due to the high UV resistance, these materials providing you with an excellent performance in exposed applications.